NSW Nationals Member for Cootamundra Steph Cooke has announced more than $1.3 million to improve road freight efficiency in Temora Shire. Maxwells Lane is being upgraded to accommodate heavy trucks and eliminate a 54km detour thanks to a Fixing Country Roads grant of $1,376,000. “Trucks will use the Tara-Bectric Road, which boasts a new bridge I had the pleasure of opening last March thanks to a $1.45 million Fixing Country Roads grant, and can link in to Maxwells Lane when they are carrying agricultural and quarry freight,” Ms Cooke added. 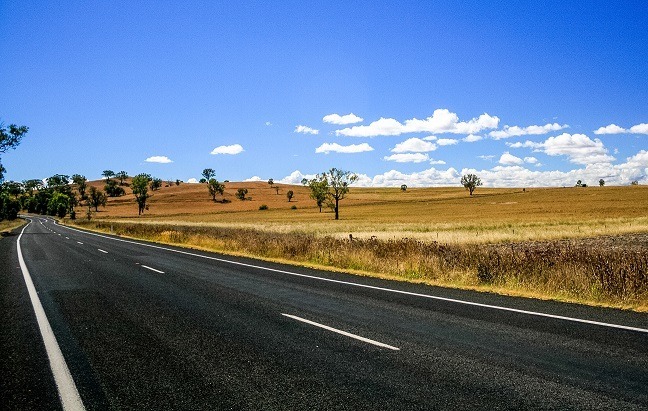 The Fixing Country Roads program has reached almost $346 million, funding vital road upgrades delivering better connections to local communities. With freight worth more than $60 billion to the NSW economy, it is critical that NSW has a state-of-the-art freight network as the global marketplace continues to become more competitive. Since 2011, the Nationals in Government have delivered more than six hundred kilometres of sealed roads, upgraded almost 200 bridges and built or upgraded 28 truck washes, all delivered through the Fixing Country Roads program.